My name is Dawn Feather and I've been freelancing as an editor since 2006. I have worked on 3 feature films. 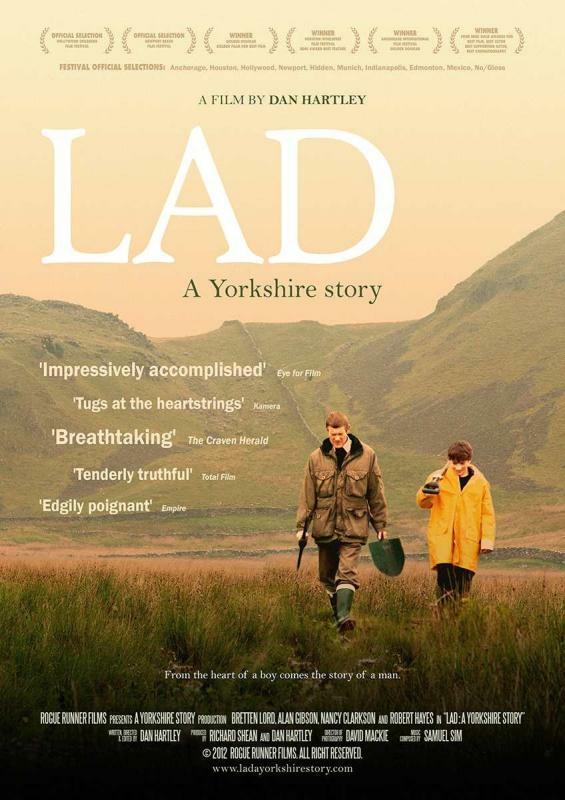 The latest, 'Lad: A Yorkshire Story' was shot on RED. I was co-editor alongside the Director Dan Hartley. team of 6 freelance artists who deliver projects on a weekly basis. In 2008-09 I filmed and edited the Boyzone Tour behind the scenes videos for their website. In total we produced over 20 short videos for the fans to view after selected shows. I also took stills of some of the performances which were also posted onto the Boyzone website. I have also handled all of the post production requirements for Hamilton Bradshaw which is James Caan from Dragons' Den's investment company. I create showreels, presentations, Dragons' Den highlights, product promotions and DVD's for the use of Hamilton Bradshaw and their clients. I have very good knowledge of Final Cut Pro and a building knowledge of After Effects. I am very used to working with clients via the phone, skype and the internet. I have an ftp space and can send video links easily. Please contact me using the below details.